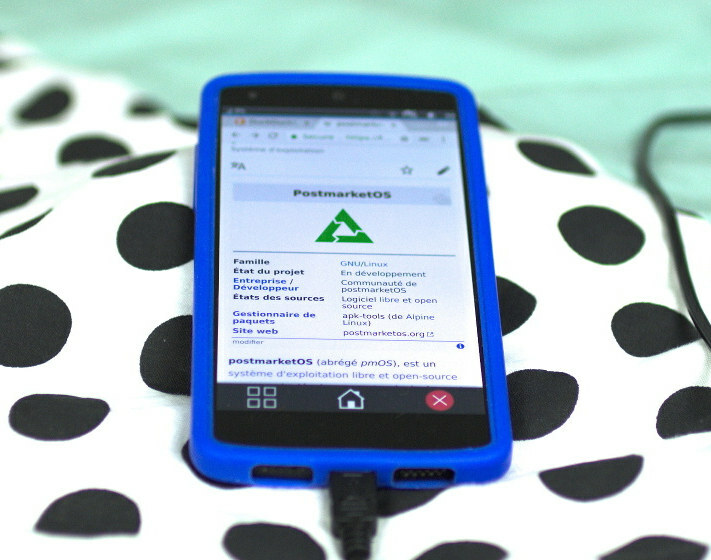 postmarketOS is a Linux operating system that was first unveiled in 2017, with the developers aiming to provide long term support in order to extend the life of existing phones. The operating system is based on Alpine Linux with touch-screen optimization, and the goal is to provide updates, including security updates, for at least 10 years just like you would get on a computer. 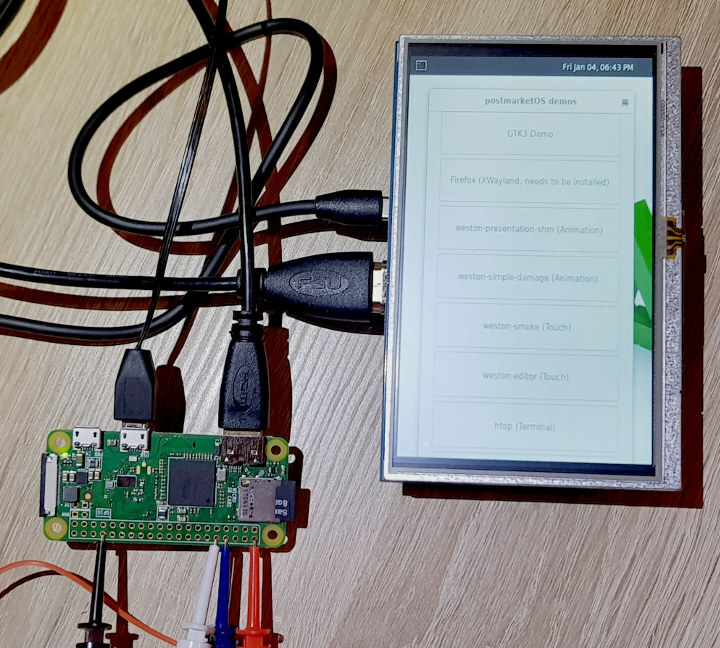 The project was really getting started at the time, but now the community has provided an update for the first 600 days of development, and over 100 devices are now supported, mostly smartphones such as Google Pixel 3 XL or Motorola Droid 4, but also some SBCs, for instance, Pine A64-LTS and various Raspberry Pi boards. “Supported” means the 112 devices listed can boot postmarketOS, but the operating system is still considered to be alpha software, and for example, if you look at the features matrix in the list of the device, you’ll find only LG Nexus 5 and Samsung Galaxy S4 Mini LTE can send SMS, with Nexus 5 also having partial support for calls and cellular data. Partial here means it can connect to the network, but audio is not working. Nokia N900 is the only phone to support cellular data. 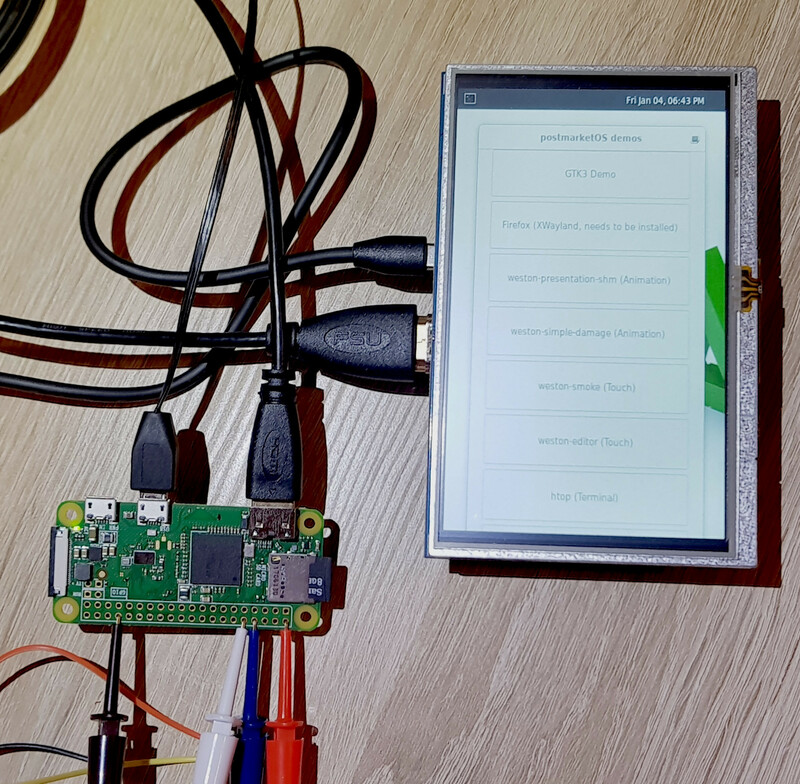 Features like USB, flashing firmware, display, touchscreen, and WiFi work on most platforms that support those, and Xwayland is also implemented on many devices. The community is also fairly large and active with over 400 people in their IRC/discord channel, 2.5k subscribers in Reddit, and 133 contributors who have submitted patchsets to their Gitlab account, specifically to pmaports repository. Two upcoming open-source Linux phones, namely Librem 5 and Necuno NC_1, are also being worked on. The project looks promising, but patience will be required before getting something usable, and you can always contribute by joining the community. Several members of the team will be at FOSDEM 2019, although no talks specific to postmarketOS appear to be scheduled this year. With Android crap, we lost 10 years of Free software development on phones. Google is now busy rewriting Linux with their own non-GPL kernel. And they have been avoiding busybox as well, trying to remove any GPL code. Just doing an Helloworld in Java and Android is a pain, it should be a oneliner. Python+QT as the new stack? Why do they start a fresh, why not pick up Firefox phone OS from where Firefox left off? Really you need a security aware Linux, with a finger friendly desktop, then a easy install app store. Didn’t BTG use the heavily patched android kernel? So its android with linux(ish) userland? but with different features (screen, touchscreen, wifi, battery). I hope external USB keyboard and mouse are working. Sorry if this rant sounds too harsh, but where’s the point supporting those phones, that already are very well supported by the custom rom scene? Interesting to me is only mainline Linux. So if they want to support Nexus 5 and the like, then put a first effort into mainlining its kernel, then a second step exchanging userland. Postmarket OS for PIs is pointless, then stay with x86.